Last year's Celtic X-mas Tour 2014 was very special as the tour moved into Gram Castle. Here, the concerts were taped by 14 cameras over the course of 2 days with the goal of making it into a concert DVD for the Celtic X-mas Tour 2015. 2015 is here and the editing is in full swing! 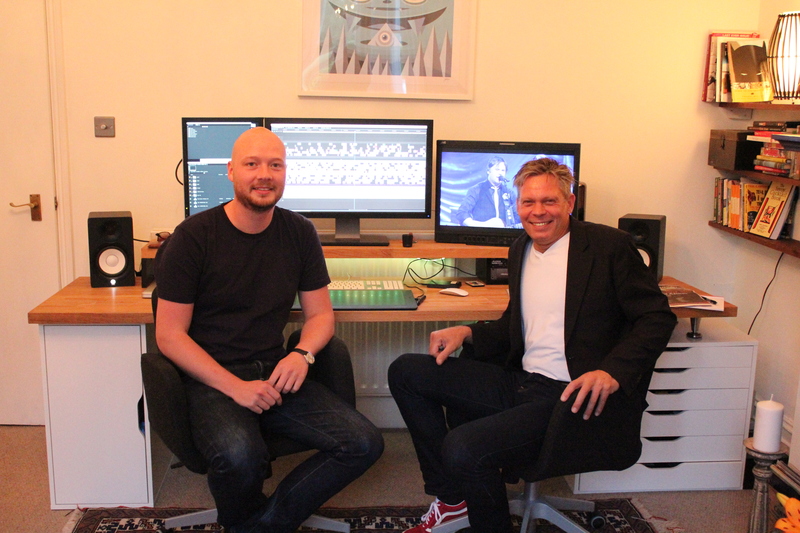 The editing happens in London where Pete, our editing expert, is making sure the video is going to be fantastic and a true pleasure to watch. 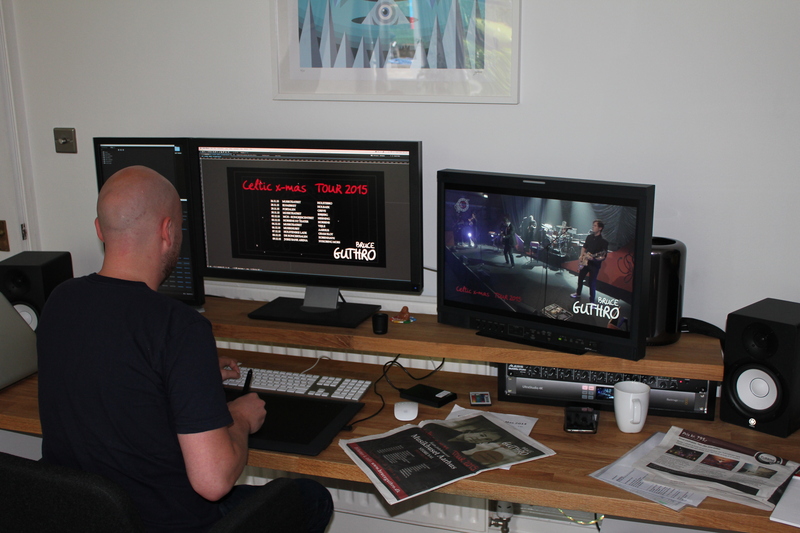 With Pete at the helm, we have no doubts that this DVD is going to be a success! We expect the release date to be 11/23/15. This will be the day when everyone can have the pleasure of bringing home some of the fantastic celtic Christmas spirit! The DVD is going to be available for order at our merchandise shop here on our website, but it will also be available for purchase on the Celtic X-mas Tour 2015. Celtic Summer 2015 has begun! The Celtic X-mas Tour 2015 is right around the corner!